"To advance these technologies, we need new electrical components with greater and more efficient power-handling capabilities," says the study's lead author Uttam Singisetti, Ph.D., associate professor of electrical engineering in UB's School of Engineering and Applied Sciences. "Gallium oxide opens new possibilities that we cannot achieve with existing semiconductors." The most widely used semiconducting material is silicon. For years, scientists have relied upon it to manipulate greater amounts of power in electronic devices. But scientists are running out of ways to maximize silicon as semiconductor, which is why they're exploring other materials such as silicon carbide, gallium nitride and gallium oxide. 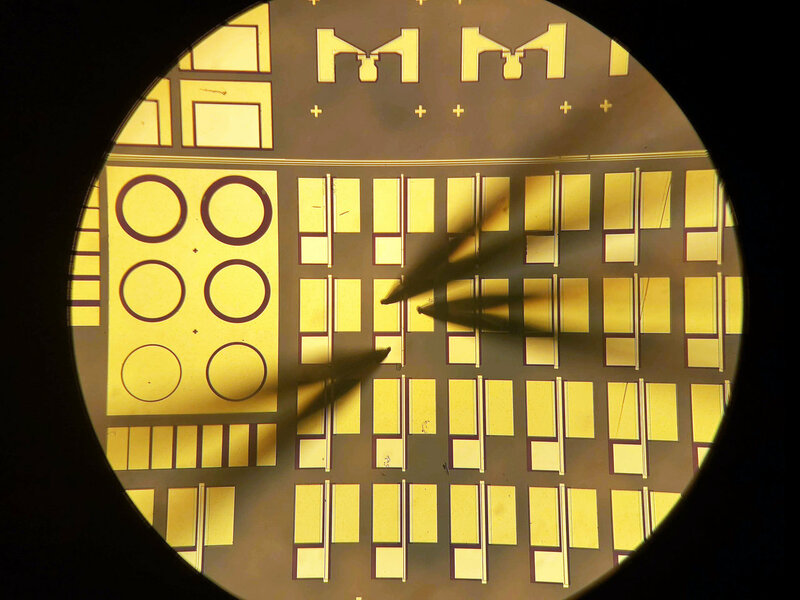 Singisetti and his students (Ke Zeng and Abhishek Vaidya) fabricated a metal-oxide-semiconductor field-effect transistor (MOSFET) made of gallium oxide that's 5 micrometers wide. A sheet of paper is about 100 micrometers wide. Because of the transistor's relatively large size, it's not ideal for smartphones and other small gadgets, Singisetti says. But it could be useful for regulating energy flow in large-scale operations such as power plants that harvest solar and wind energy, as well as electric vehicles including cars, trains and aircraft. 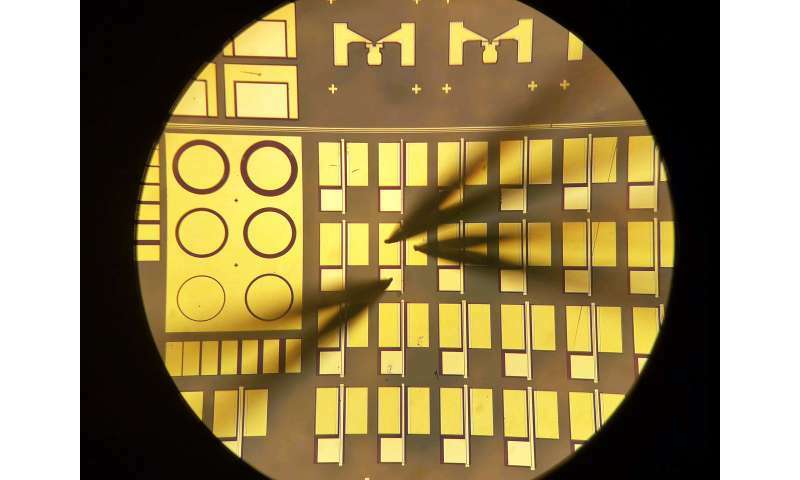 "We've been boosting the power-handling capabilities of transistors by adding more silicon. Unfortunately, that adds more weight, which decreases the efficiency of these devices," Singisetti says. "Gallium oxide may allow us to reach, and eventually exceed, silicon-based devices while using less materials. That could lead to lighter and more fuel-efficient electric vehicles." For that to happen, however, a few challenges must be addressed, he says. In particular, gallium oxide-based systems must be designed in ways to overcome the materials' low thermal conductivity.